1x Utility Knife: Cut, scrape and clean. 1x Anti-Static Wrist Strap: Protect precision electronic components from harmful static electricity. 2x Black Plastic Spudger: Great for prying open the trickiest enclosures scratch-free. 4x Blue Plastic Pry Tools: Great for prying open the trickiest enclosures scratch-free. 3x ESD Tweezers: Precision tweezers for handling small wires, screws, and reaching where your fingers can't. 1 x Ultra-thin steel pry tool: Great for poking and prying tough-to-open enclosures, small components, opening ZIF connectors, and soldering applications. 2x Triangle Paddle: Great for prying open the trickiest enclosures scratch-free. 1x 6 Inch Metal Ruler: Makes measuring parts easy! 1 x Flexible Shaft Extension: snake into hard to reach places. 1 x Solid Shaft Extension: Perfect for electronics where the handle is hard to get. 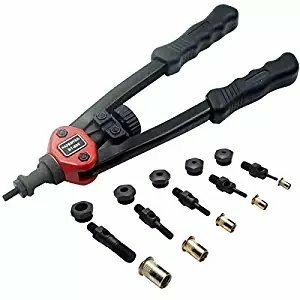 Wide Application XOOL 80 in 1 precision screwdriver set is designed to service all popular iPad, iPhone, PC, Watches, Glasses, Laptops, Phones, Game Consoles, and other electronics. Whatever you are a professional or amateur in the IT world, you can easily work on repair computers, laptops, etc. by using the kit. The LP kit is also as a delicate and decent gift to give your friends, families and other people in mas or other important festivals. Multi-function Versatile Magnetic Driver Kit has 56 different kind of bits will accommodate many shaped screws to meet all your demand. 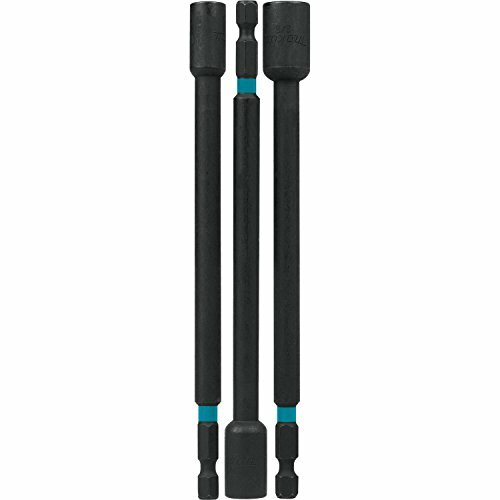 The solid and flexible shaft extensions are great for stereo work or other large electronics where all the screws are not on the surface. Overall this set is complete and compact enough to easily carry everything you're likely to need with you either to the bench or a work site. You can repair much faster and smoother with these tools. High Quality 56 different bits are made of CR-V steel, which is high hardness, good toughness, strength and durable. And all of bit is through strict quality testing. Every bit is standard size. And the flexible extension is made of high plastically material, which has elasticity and not easy to be broken. ESD mental tweezers is made of high-quality and durable stainless steel, resistant to most acids and other corrosive agents. Bit holder with non-slip handle is for added comfort. Anti-static and Magnetic The magnetic tip on the screwdriver is very convenient when pulling screws out or lining up screws with the hole. Every tweezers is plated resistive ESD coating, which prevents static damage to electronic components. The kit add anti-static wrist strap that helps to protect electronics from static. The spudgers make your open working easy. 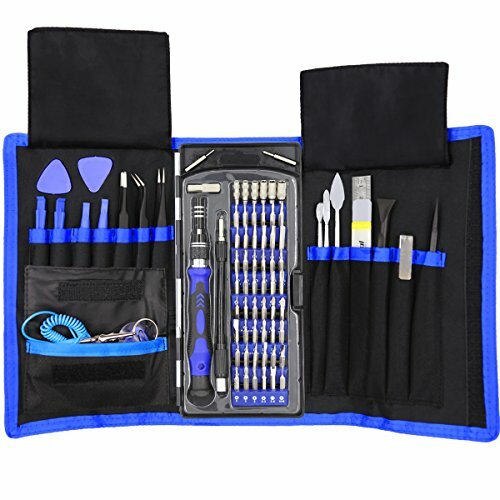 Portable XOOL 80 in 1 precision screwdriver set pack with a storage bag that is made from Oxford, offering a whole protection and easier storage and carrying. Light and handy design makes the kit more portable. Add Special Phillips and Y-tip Screwdriver are for removing the iPhone Middle Plate 's screws. Both of screwdriver are also suitable for repairing iPhone SE / 7 / 7 Plus /6s / 6s Plus / 6 / 6 Plus / 5S / 5 / 4S / 4 / 3G / iPod. This unique, exclusive, (U.S. Patent pending), double-duty chuck driver ensures that popular 1/4-inch and 5/16-inch magnetic hex drives are always at hands reach. 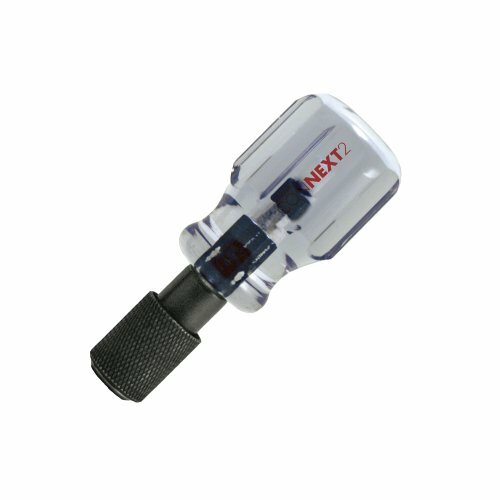 The dual-sided hex socket fits over a 1/4-inch magnet-tipped, ball-detent locking hex shaft and is quickly reversed for changing sizes. Tested torque of the socket and shaft is equal to comparable one-piece single size drivers to ensure optimum screw performance. 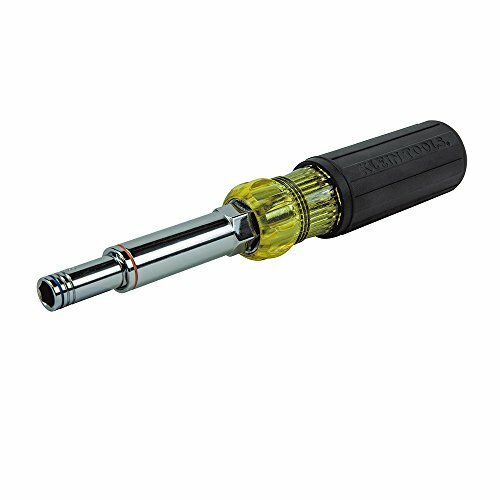 The removable, reversible socket also allows easy access for cleaning the magnet tip to eliminate any troublesome buildup of metal shavings in the hex opening. Positive engagement of hex head fasteners is never compromised. 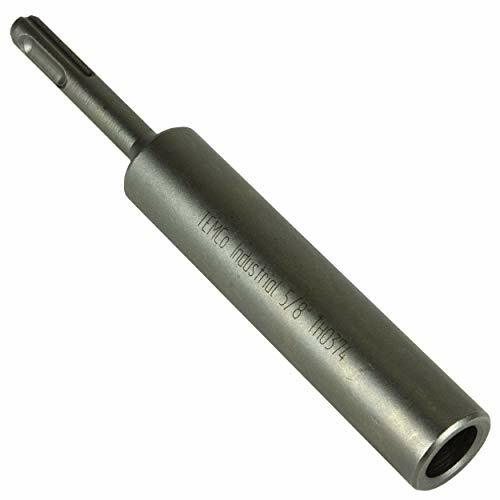 The number MSHC reversible hex chuck driver is ideal for pairing with Malco zip-in Self-Piercing or bit-tip drill and tap metal screws. It's widely used in household DIY, auto parts, woodworking, professional machine repairing, etc. 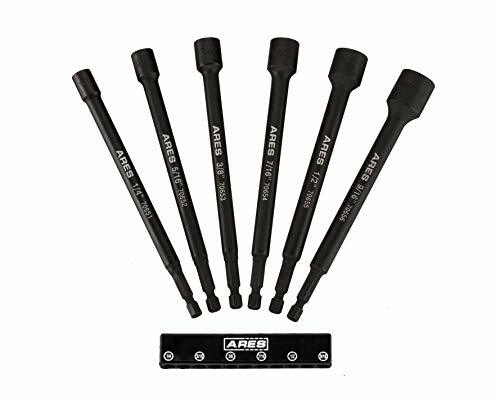 The ARES SAE Magnetic Impact Nut Driver Set will turn your high-torque power drill into a high-speed power nut driver for your next impact grade project. Our nut drivers come coated in Manganese Phosphate and are made from heat-treated Chrome Vanadium steel, so they can be used with your power drill on high-torque projects. The industrial strength magnets mean you'll get superior bit retention, so you don't have to worry about losing them while you work. SET INCLUDES: This impact grade nut driver set includes 1/4-inch, 5/16-inch, 3/8-inch, 7/16-inch, 1/2-inch and 9/16-inch nut drivers with a handy storage rail so you'll never lose one of these drivers on the job. ITEM SPECIFICATIONS: These 6-inch-long magnetic nut drivers are made from impact grade Chrome Vanadium steel and Manganese Phosphate coating to help prevent rust and corrosion. These impact nut drivers have a 1/4-inch hex shank that fits any standard drill chuck and an extra strength magnet for superior bit retention. These drivers are built to last! THE QUALITY YOU NEED: Whether you're working on racks, mounting panels, or gears, these magnetic nut drivers come through every time and snap right into your impact driver. They are full length, impact grade and help you reach where your fingers can't. RELIABLE | EFFECTIVE | EFFICIENT: Users trust ARES to be quality tools. You are backed by our Performance Assurance Limited Lifetime Warranty. If you have any issues with your ARES Magnetic Impact Nut Driver Set, simply contact customer service for troubleshooting help, parts, replacement, or refund. 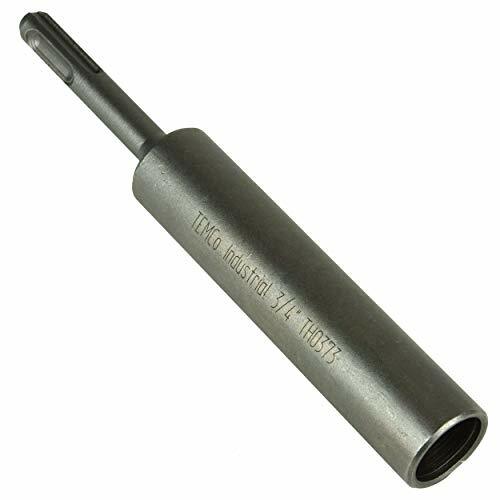 High Power and impact resistance - Bolt nut remover Processed from high hardness chrome molybdenum steel, Reverse spiral flutes are designed to bite down to provide Maximum gripping power. 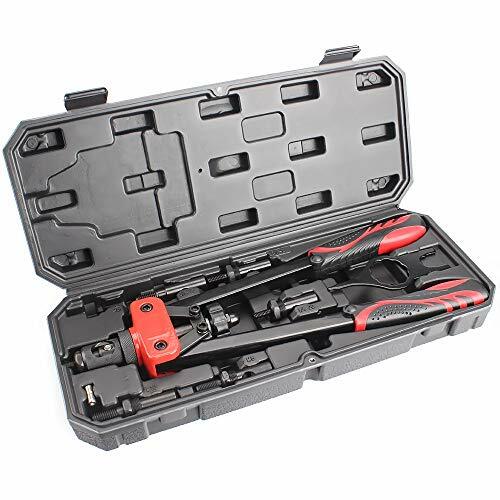 3/8-Inch Square Drive - Extractor sets have hexagonal flats for use with flat wrench, pliers, adjustable wrench, sockets or Vise-Grip locking pliers, 3/8-Inch square drive for use with hand ratchets, impact wrenches and air ratchets. Surface Painting Process -These broken bolt extractors have Black oxide surface provides greater strength and durability and prevents corrosion. Multi-functional - The twist socket set is suitable for removing rust and wear, as well as covering the paint coating of nuts, bolts. Lifetime Warranty - If you have any problems during using our product. Contact our Professional after-service team via email or phone calls. we will be in touch within 24 hours. 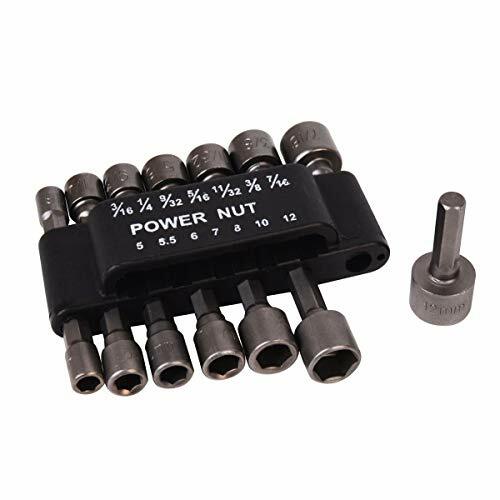 Reduce the number of individual nut drivers in your belt with this multi-nut driver featuring multiple sizes in one tool. The sizes are interchangeable ensuring you have the size you need when you need it. Color coded shaft ends make it easy to identify the size. Increase your productivity and lighten your load with this multi-nut driver. includes 3/16, 1/4, 5/16, 3/8, 7/16, and 9/16-Inch size drives. Nut driver features 4-Inch shaft and wrench assist for added torque. Black cushion grip handle offers maximum comfort. Rare earth magnets hold nuts and bolts. Multiple sizes in one conveient tool. For more than 160 years, Klein Tools has manufactured premium-quality, professional-grade hand tools that deliver the performance, durability and precision needed to get the job done right. Our family of engineers, workers and craftsman continue to put six generations of expertise into every tool we create by using only the highest quality materials, superior workmanship, and keeping manufacturing as close to home as we can. Klein isn't just the name of our company, it's also our family name. And since we're an American company that's family-owned and family-run, you know you can count on us to be here tomorrow. Klein Tools doesn't just make great products, we make great products that stand up to the demands of the professionals who use them every day ... Since 1857. 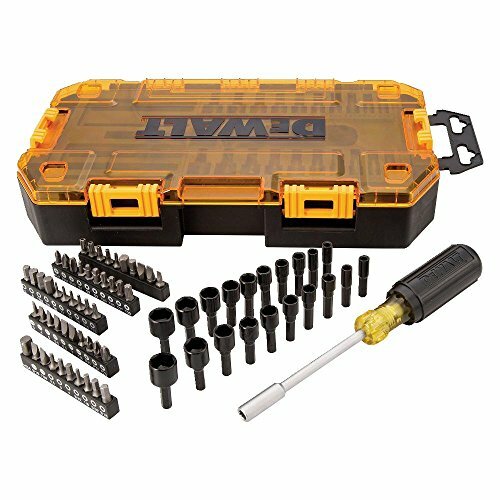 DEWALT DWMT73808 Multi-Bit & Nut Driver Set (71 Piece), 1/4"
70 piece, 1/4" multi-bit & nut driver set, chrome vanadium steel, shatter resistant case with removable inner tray, set includes: vinyl grip Multi grip bit driver, 10 SAE nut driver bits: 5/32", 3/16", 7/32", 1/4", 9/32", 5/16", 11/32", 3/8", 7/16", 1/2", metric nut driver bits: 4 mm, 5 mm, 5.5 mm, 6 mm, 7 mm, 8 mm, 9 mm, 10 mm, 11 mm, 12 mm, 10 mm, Torx bits: T6, T7, T8, T9, T10, T15, T20, T25, T27, T30, 3 Robertson bits: 1, 2, 3, 3, Phillips bits: 1, 2, 3, 5, metric hex bits: 2.5 mm, 3 mm, 4 mm, 5 mm, 6 mm, 6 SAE hex bits 3/32", 1/8", 5/32", 3/16", 7/32", 1/4, 3 Pozi drive bits: 1, 2, 3, 13 Flat bits: SAE 1/8, 5/32, 3/16, 7/32, 1/4, metric 3 mm, 4 mm, 5 mm, 5.5 mm, 6 mm, 6.5 mm, 7 mm, 5 tamperproof bits: T10, T15, T20, T25, T27 & socket adapter. Ratcheting screwdriver, includes 6 double end professional quality bits that fit 12 common sizes, alloy steel shaft serves as a 1/4" hex driver, palm saver cap, pullout bit cartridge makes it easy to find, Change & store bits. Warranty: Lifetime warranty on screwdrivers for manufacturing defects. Warranty does not cover normal wear and tear, product abuse or product modification. The Klein Tools 7-Piece Magnetic Nut Driver Set features nut drivers with internal flanges to provide a solid, twist-resistant shaft anchor. The nut drivers are made with chrome-plated, hollow shafts to help prevent corrosion. 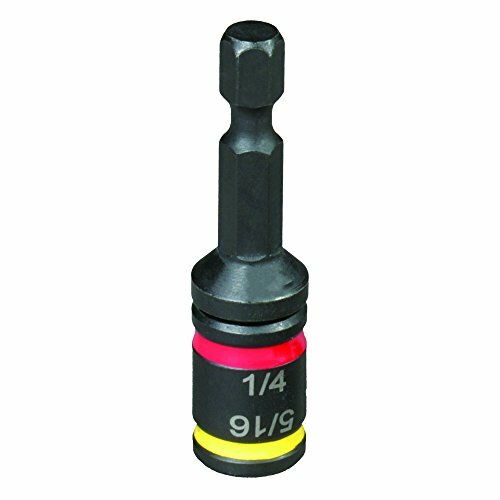 The donut-shaped magnetic tips easily hold fasteners in place for convenient use. The drivers are constructed with Cushion-Grip handles to provide greater torque and comfortable use. Chrome plated shafts help prevent corrosion. Set contains Cat. No. 646-3/16M, 646-1/4M, 646-5/16M, 646-11/32M, 646-3/8M, 646-7/16M, 646-1/2M. For more than 160 years, Klein Tools has manufactured premium-quality, professional-grade hand tools that deliver the performance, durability and precision needed to get the job done right. Our family of engineers, workers and craftsman continue to put six generations of expertise into every tool we create by using only the highest quality materials, superior workmanship, and keeping manufacturing as close to home as we can. Klein isn't just the name of our company, it's also our family name. And since we're an American company that's family-owned and family-run, you know you can count on us to be here tomorrow. Klein Tools doesn't just make great products, we make great products that stand up to the demands of the professionals who use them every day ... Since 1857. Founded in 1968, TEMCo first made its mark by providing rugged, American made phase conversion systems. Now, we have become a trusted name in providing wide range of industrial products. Our products meet the demands of tough industrial applications with dependability and quality. We take great pride in supporting the customers who choose us. We are always happy to answer all questions concerning your project and support you as much as possible, even for units which have long been discontinued. 1 Year Gurantee or Full Refund. No Matter What. Saves time and gurantee easy installation of ground rods. Designed for use with rotary hammer tool on commercial and industrial application. Serving the DIYers, Hobbyists, Prosumers, and Industrial Businesses since 1968. This rivet gun is used to doing housework. The depth stop dial allows you to avoid over squeezing and damaging your threads until you get the hang of it. With the correct rivnuts, this makes installation easy. Drill the correct size hole, put the nut on the tool, push it in and squeeze the handle with every bit of effort you have. - Easy installation and easy handling, non-slip handle makes you hold it fast. - Made of heavy duty aluminum alloy, it is sturdy and durable. - Comes with lots of rivets, which ensure its practicality. - Ideal for general steel metal operation, assembling electrical parts, laying ducts, and other operations. The depth stop dial allows you to avoid over squeezing and damaging your threads until you get the hang of it. SAE: 3/16", 1/4", 9/32, 5/16", 11/32", 3/8", 7/16"
Heat treated chrome vanadium steel, Anti rust, anti slip, flexible. 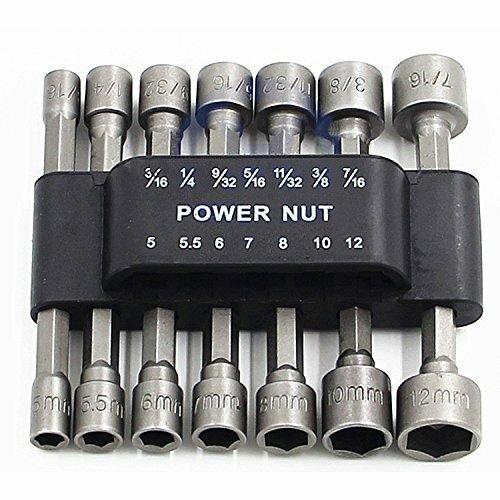 Power Nut Driver Set with Belt Clip, (7) SAE & (7) Metric. 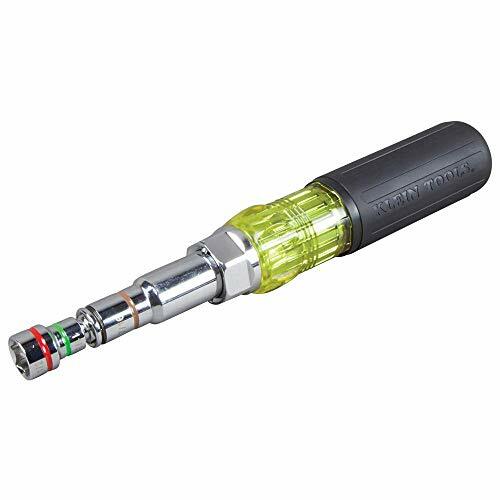 Applicable for installing in those hexagon tools, such as pneumatic screwdriver, electric screwdriver, pneumatic drill, electric drill, pistol drill, manual screwdriver, etc. It`s widely used in household DIY, auto parts, woodworking, professional machine repairing, etc. MOUTEC 14-inch Heavy Duty Hand Rivet Nut Setter Kit -Metric&SAE W/90pc Rivnuts. 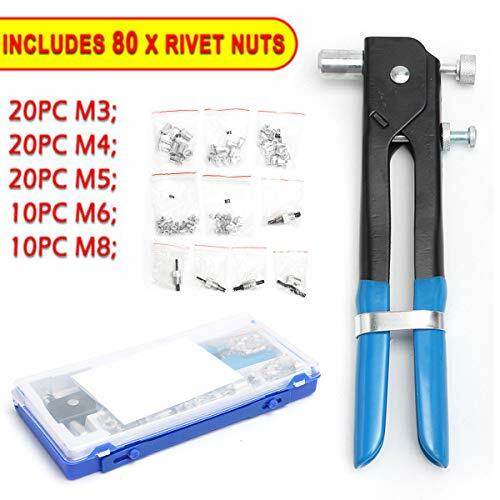 14-inch Heavy Duty Hand Rivet Nut Setter Kit -Metric&SAE W/90pc Rivnuts. 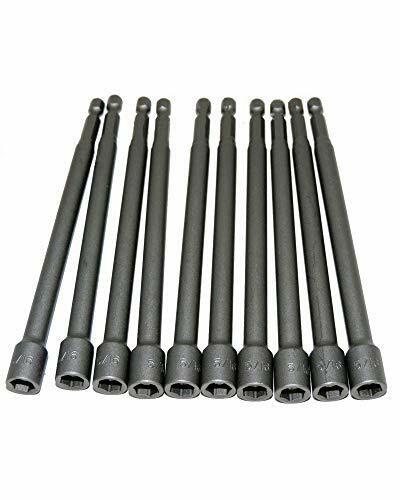 6 x SAE&METRIC mandrels M6 M8 M10& 1/4-20 5/16-18 3/8-16 90 x Rivnuts 15 x M3 nutsert 15 x M4 nutsert 15 x M5 nutsert 15 x M6 nutsert 15 x M8 nutsert 15 x M10 nutsert. Ergonomic design of arc-shaped and anti-slip handle will save you energy and not damage your hands in the process to help generate more torque. Ideal for riveting tubes, aluminum sheets, plastic sheets, wood, metal parts in body panels, bicycle accessories, furniture, decoration. 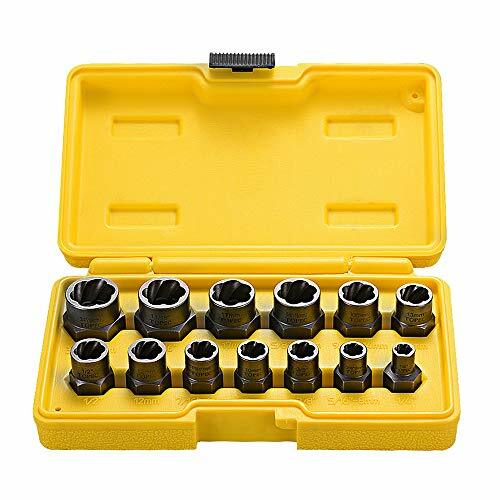 Multiple Accessories:6 PCS metric & SAE mandrels(M6 M8 M10& 1/4-20 5/16-18 3/8-16) and 90 PCS rivet nuts,with SAE & metric mandrels, extra mandrel pins & mandrel quick change tool,And Sturdy plastic case for protection and organized storage. Energy-Saving:14 inches, thickened carbon steel arm & ergonomic handles can save 40% effort than normal 13 inches rivet nut tools do. Quick Change:TheToolless Quick-Change Head design allows for easy changing of mandrels and nose pieces by hand. Rapid Mount & Release:A wheel between handles designed for fast loading and unloading of threaded rivet nuts.Unload the rivet nuts from the riveter simply by pulling the rod when you finish riveting, quicker and easier. 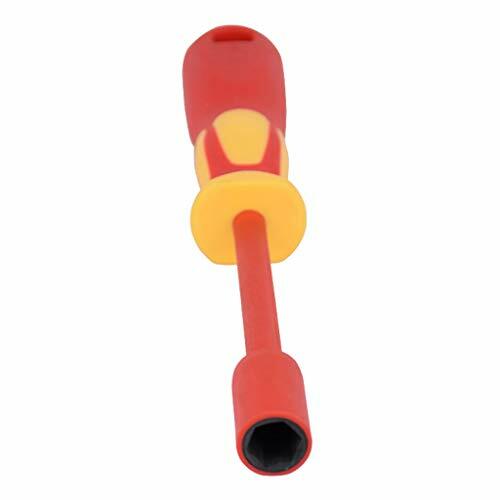 Strong And Sturdy:high quality,High hardness high-frequency hardened gun head,Non-Slip Rubber Handle can product more power. Please allow 1-2mm error due to manual measurement, make sure that you do not mind before you bid. 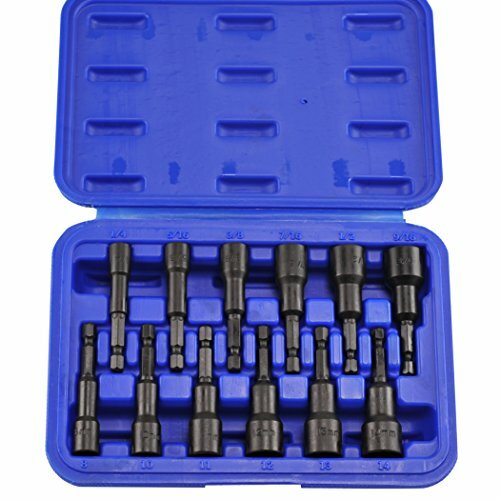 5/16" x 6" Long Magnetic Nut Setters Nut Driver Set - 5/16 inch Magnetic Hex Nut Driver 6 inch 5/16 Magnetic Nut Driver Setter - Magnetic Nut Setter Bits - Magnetic Nut Setter Set - Magnetic Nut Setter 5/16 x 6" Hex Driver Magnetic Nut - Magnetic Nut Driver Bit Set Sae - 5/16 x 6 in Magnetic Nut Setter - Magnetic Nutsetter Set can meet your varied requirements Sandblasted, heat treated chrome vanadium steel, precision miled. Fits all power drills, screw guns, cordless and magnetic screwdrivers. Length: 6" Includes: 10 Pc - 5/16" x 6" Long Magnetic Nut Setters Welcome to our store. Your satisfaction is our priority. If there are any questions before and after purchase, please welcome to contact us, we will try my best to solve all for you.